We know you need options and the kind of personal service that will relieve you of having to deal extensively with the problems that arise from time to time, so you can concentrate on running your business. 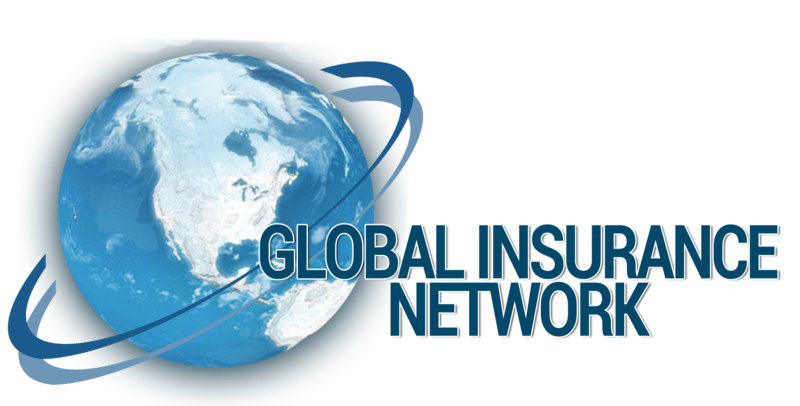 That is precisely why we opened our doors over twenty years years ago, to become your Global Insurance Network. Cargo insurance provides coverage for physical loss or damage to cargo while in transit, either internationally or domestically. Though generally handled through insurance agencies, a bond is not insurance. In effect, a bond is a guarantee backed by a third party. As important as it is to protect your and your clients' cargo, it is equally important to protect your premises and your operations. A diverse, well-rounded group all within the international trade industry. A company located in the U.S. which: arranges cargo movement to an international destination, dispatches shipments from the U.S via common carriers, books or otherwise arranges space for those shipments on behalf of shippers, prepares and processes the documentation and performs related activities pertaining to those shipments. A common carrier that holds itself out to the public to provide ocean transportation, issues its own house bill of lading or equivalent document, and does not operate the vessels by which ocean transportation is provided. A shipper in its relationship with the vessel-operating common carrier involved in the movement of cargo. An Importer brings in (merchandise/commodities from a foreign country for use, sale, processing re-export or services here in the US. 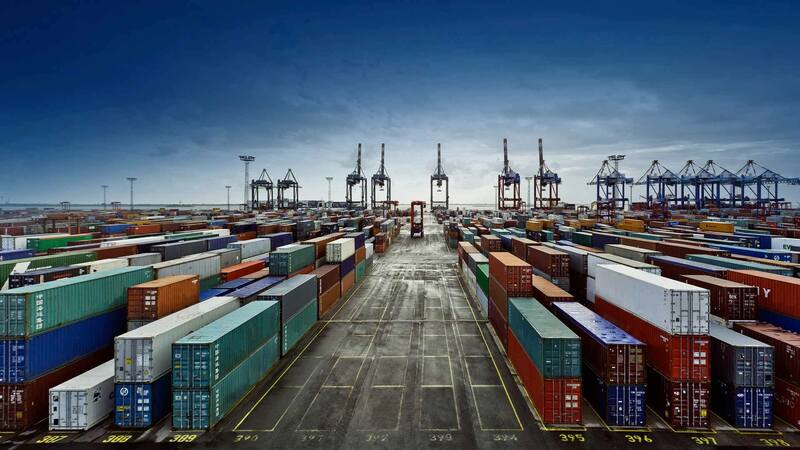 For customs purposes, it is the party who makes (or on whose behalf an agent or broker makes) the import declaration, and who is liable for the payment of duties (if any) on the imported goods. Normally, this party is named either as the consignee in the shipping documents and/or as the buyer in the exporter's invoice. Exporter is the same in reverse, i.e. sells goods to someone in another country. 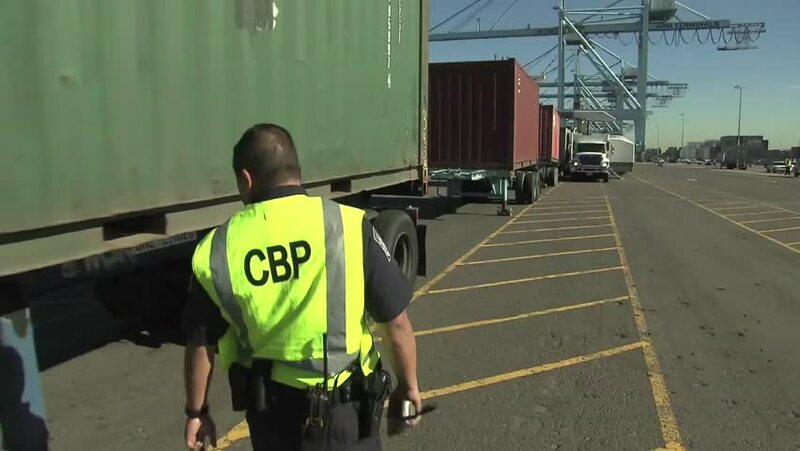 Customs brokers are private individuals, partnerships, associations or corporations licensed, regulated and empowered by U.S Customs and Border Protection (CBP) to assist importers and exporters in meeting Federal requirements governing imports and exports. Brokers submit necessary information and appropriate payments to CBP on behalf of their clients and charge them a fee for this service.Brokers must have expertise in the entry procedures, admissibility requirements, classification, valuation, and the rates of duty and applicable taxes and fees for imported merchandise. Shipping company that transports goods and/or people by air, land, or sea, in its own or chartered vessels or equipment, and is named as the carrier in the contract of carriage. A Customs bonded warehouse is a building or other secured area in which imported dutiable merchandise may be stored, manipulated, or undergo manufacturing operations without payment of duty for up to 5 years from the date of importation. Distributors frequently have a business relationship with manufactures that they represent. Many distributors maintain exclusive buying agreements that limit the number of participants or enables distributors to cover a certain territory. The distributor becomes the manufacturer's direct point of contact for prospective buyers of certain products. However, distributors rarely sell a manufacturer's goods directly to consumers. Wholesale representatives and retailers generally find distributors to buy products for resale. 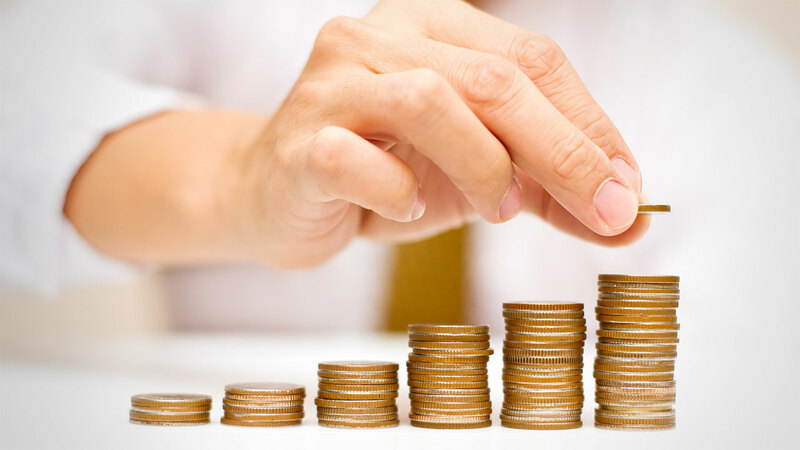 Individual or entity who owns a business entity in an attempt to profit from the successful operations of the company. Generally has decision making abilities and first right to profit. No one likes claims, but click below for instructions, sample forms and letters to help make your claims filing process easier.